Full Course: 14 hours 10 minutes, plus additional time for breaks and lunch. Renewal Course, with all optional stations: 8 hours 20 minutes, plus additional time for breaks and lunch. Renewal without optional stations: 6 hours 20 minutes, plus additional time for breaks and lunch. CPR training source is dedicated to giving you the skills and confidence you need to make decisions and take action in an emergency situation. Our GA First Aid Training Instructors are the best in the business with over 30 years experience. Our office staff is courteous and available when you need them. 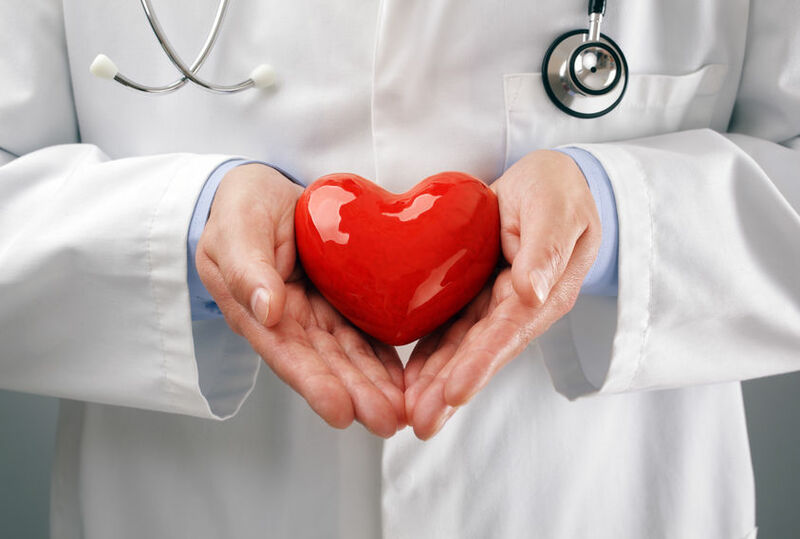 All of our courses are taught according to the American Heart Association guidelines. No corners are cut in our classes. With our training center all course prices include your student manual and certification card that you will leave with upon completion of the course. 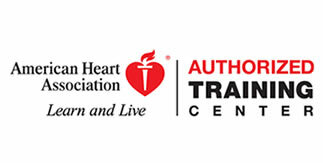 We are an American Heart Association training center located just north of Atlanta in Marietta, Georgia. 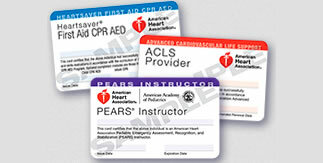 We offer CPR classes in ACLS, PALS, and BLS for Healthcare Providers. I-75 (from Atlanta, North. 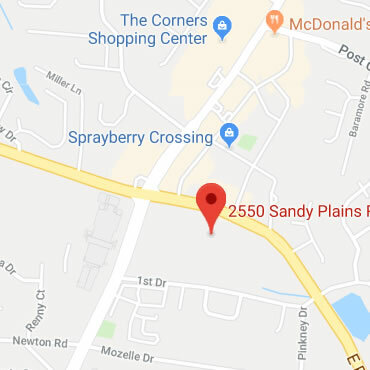 from Rome, South) to exit # 267 A- Canton Rd./ HWY 5 Follow straight to first red light and turn right (Sandy Plains Rd.) Follow straight to Piedmont Rd./E. Piedmont Rd. intersection and turn left. Turn right into drive immediately after “Casual Image Furniture” You will be in the Williamscraft Office Park. Follow around to building 2629. We are in suite #101. Copyright 2018. CPR Training Source. All Rights Reserved.